I had to admire this hardy fisherman on Portugal’s windswept southwestern coast. I hope he was rewarded with a good supper. 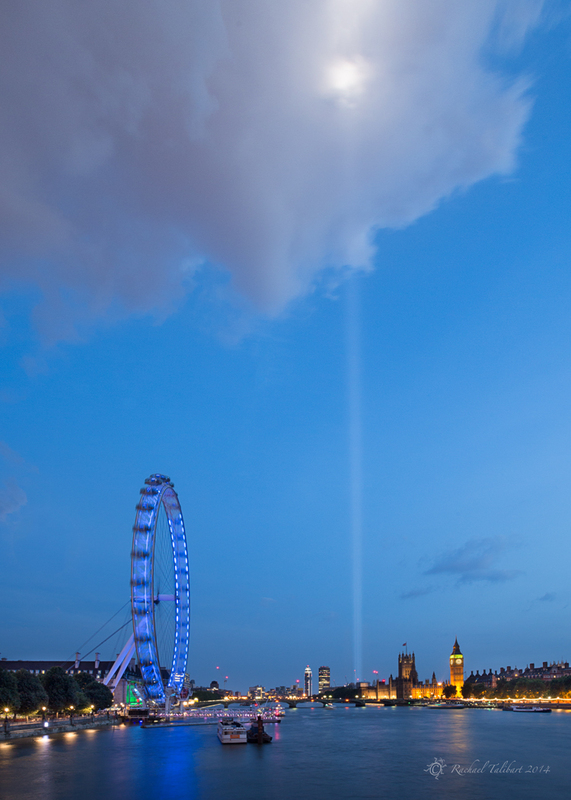 Spectra, by Rioji Ikeda, is one of several art installations in London at present to commemorate the centenary of the start of WW1. Certainly an imposing sight. 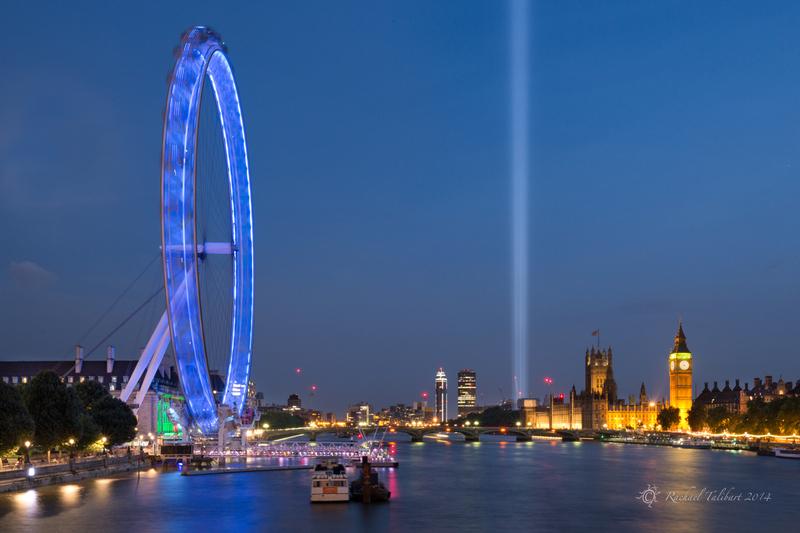 You don’t have to go into London to see it as it is visible for many miles around. However, if you do want to see it for yourself, you will have to be quick – tonight’s the last night. A century ago today, a state of war was declared between the UK and Germany. WW1 would claim 16 million lives in just over four years. 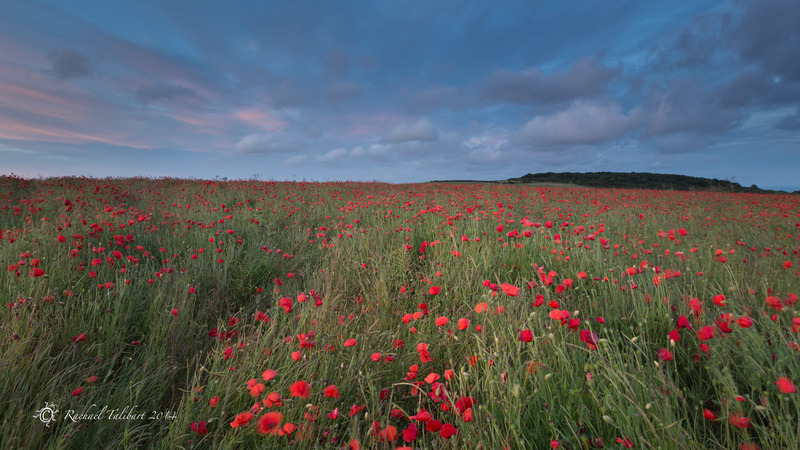 I could hardly resist sharing one more poppy field tonight.